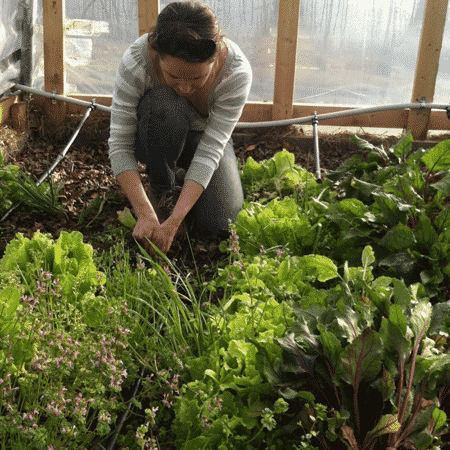 Grow Appalachia, a program of Berea College, has grown to become the largest rural, garden-based food-security project in the nation. 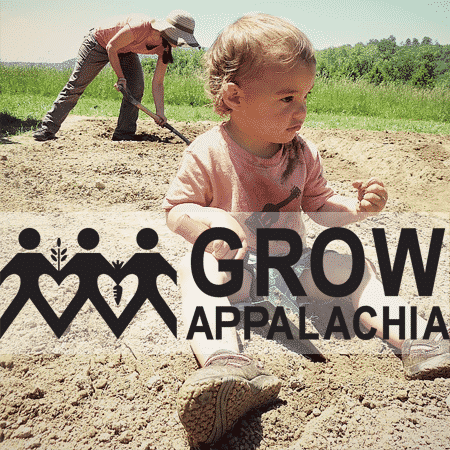 Founded in 2009 by entrepreneur and philanthropist John Paul Dejoria, Grow Appalachia seeks to help as many Appalachian families grow as much of their own food as possible. 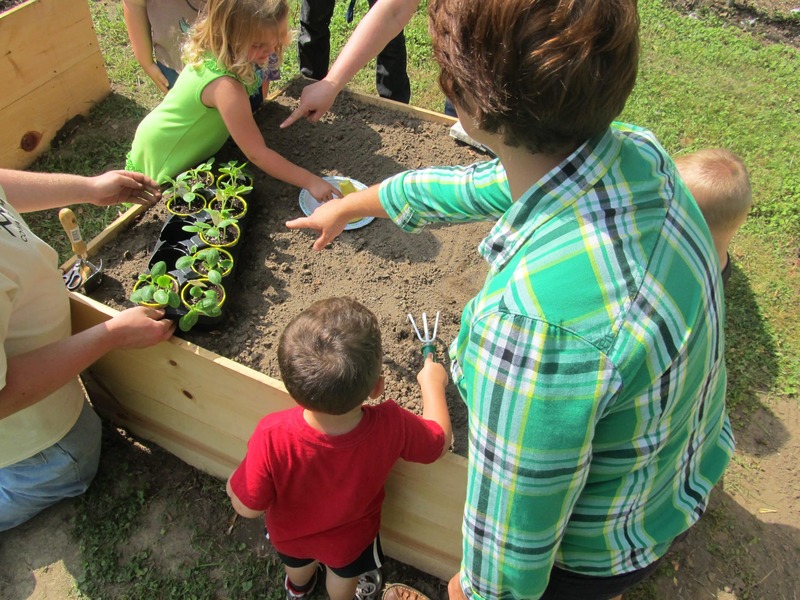 In carrying out that mission, the program disseminates gardening tools and resources, logistical and technical support, and education to 31 partner sites in six central Appalachian states. These partner sites must already be partaking in food-security work and must also demonstrate competency in successfully managing their financial affairs. Each site employs a peer-led model of programmatic delivery at the local level. 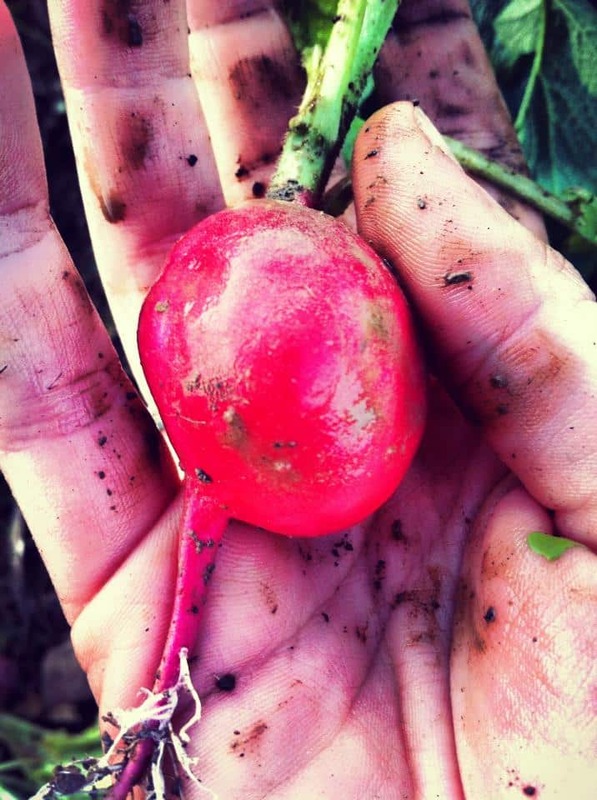 This grassroots, peer-led approach has proven effective: since 2010, more than 2,000,000 pounds of organically-grown fruits and vegetables have been harvested. 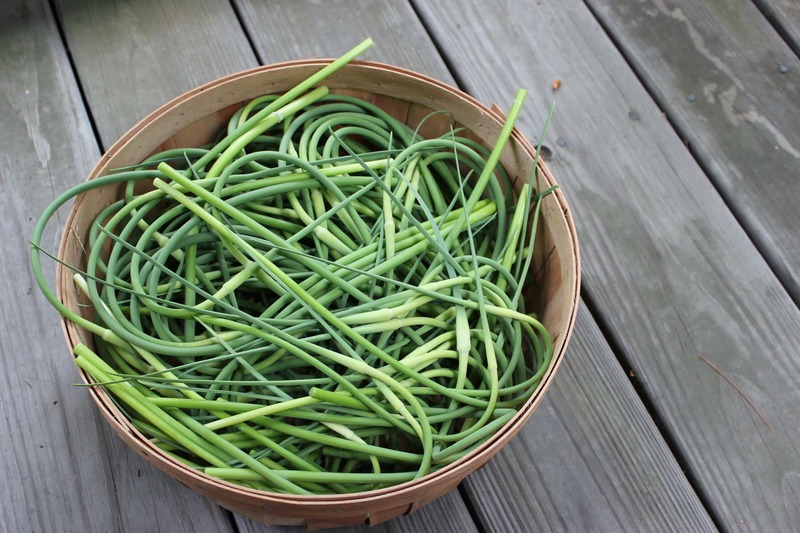 Visit our website and join our effort to continue cultivating a more economically sound, food-secure community of Appalachian families and individuals!